Fat injection is a procedure whereby fat is removed by non-invasive liposuction of the belly or thighs/flanks and injected into flat or hollow parts of the face. Isolated areas such as the cheeks can be injected alone. 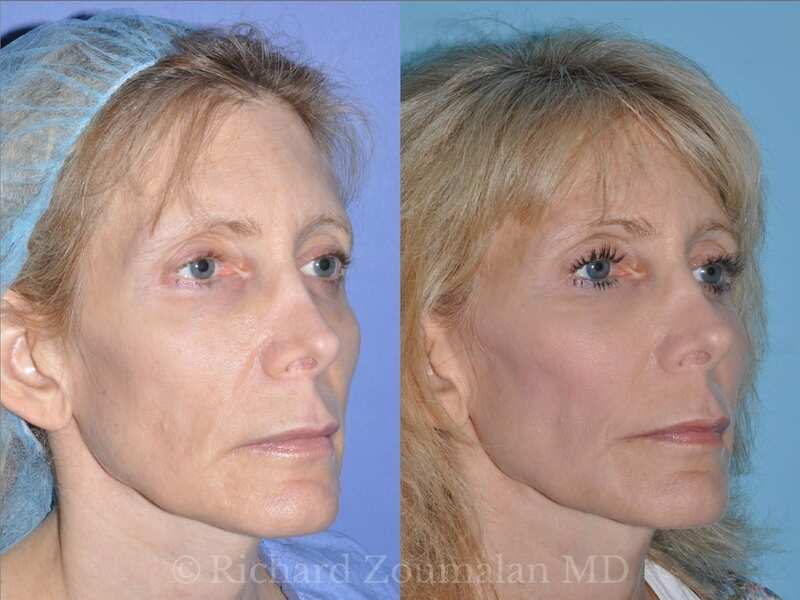 Some people, especially thin people and athletes, desire full facial augmentation. 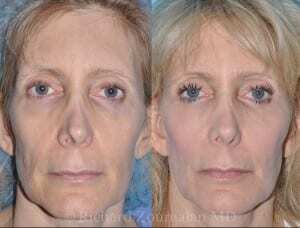 It is effective for filling deep facial lines, sunken cheeks, sunken eyes, descended brows, nasolabial folds, deflated lips, and the hollow crease in front of the jowls. Here are some examples of Fat Transfer results.